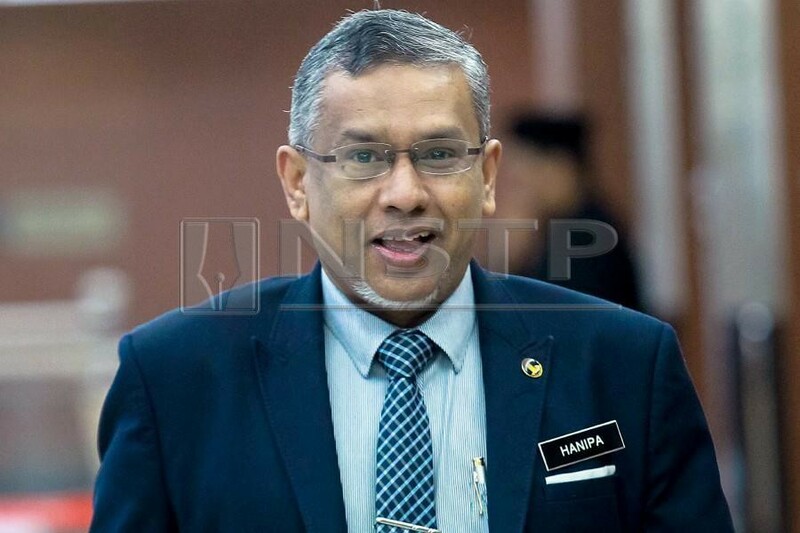 KUALA LUMPUR: The government is in the process of preparing the necessary documents to start the procedure of canceling the certificate of incorporation for Amanah Ikhtiar Malaysia (AIM) for not complying with certain regulations, particularly those concerning the establishment of subsidiaries. Deputy Minister in the Prime Minister’s Department Mohamed Hanipa Maidin said AIM was not allowed to set up subsidiary companies and as such, the minister in question has the right, under Section 171(c) of the Trustees (Incorporation) Act 1952, to cancel the certificate of incorporation. “The objective for AIM was to help low income families, but it looks like even in this there have been actions that have gone against regulations by the previous government. I have also found that AIM has failed to publish financial reports for the years 2015-2016 and 2016-2017,” he told the Dewan Rakyat. Hanipa was replying to a question from Akmal Nasrullah Mohd Nasir (PH- Johor Baru) on steps being taken by the government against AIM. He gave his assurances that the government would not set aside the welfare of those who were supposed to have been helped by AIM, in particular the B40 group and women. Hanipa said the government needed to uphold the law if it was found that a body had broken laws. “According to the law, the government can deregister and not just suspend. I admit that this is rather stern... if we follow what has been done before this (by the previous government), it (AIM) would be suspended first. “But we worry because there is no specific law for suspension. If we merely suspend (the certificate of incorporation), it can be challenged in court,” he said.